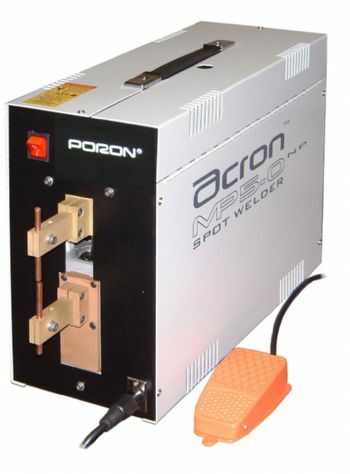 Suitable for spot welding small components, thin material, electronics, jewellery, medical, model making, dentistry, instrument making etc. 8 bit microprocessor for reliable quality welds. Built inside case for protection – easily accessed by hinged cover. Simple to set digital parameters precisely displayed. Built-in alarm to protect against over-use or misuse.